I have been blogging for over seven years now. Along the way, I made many mistakes, networked with bloggers from different parts of the world and mostly learnt a lot. I was introduced to blogging by a friend when I was in my last year in Kenyatta University. For the next 2 years, I wrote a personal blog and shared a lot about the craziness that was my life at the time. A lot has changed since. I have grown a lot and my life has changed. I got married, became a mom and my blogging voice changed. I have been getting a lot of questions from my friends and sometimes strangers on how one goes about creating a blog in Kenya and I honestly feel like it is too much to walk everyone through each step personally. In the spirit of sharing though, I feel like I am obligated to hold someone’s hand and be of help in the same way that my friend came through for me. I will release the posts in a series each covering a different topic from how to choose the topic, launching the blog, content creation, how to get traffic as well as the ways to monetize the blog. I’ve covered more blogging topics and I’m not able to link them here, but you can always see related posts at the bottom of each post. Today we look at the options you have when it comes to starting a blog in kenya. You can start a free blog at wordpress by visiting wordpress.com. This is where I started my first blog about 7 years ago. You get free hosting and a free subdomain. For the fresh newbies who do not understand what domain is, it is the URL address at the top of a website. For example in this blog, the domain name or URL is www.kenya.info.com. In wordpress, your blog’s domain will be www.’yourchosenword’.wordpress.com. WordPress have very many themes to choose from and the interface is great to work with, the only problem I have with the platform is that they do not allow you to monetize your blog. 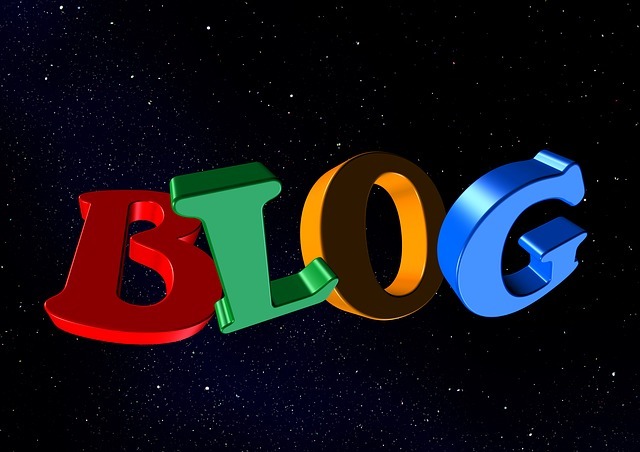 If you need to earn from your free blog, therefore, it is advisable to go with the blogger platform. In Blogger, you still get free hosting and a blogspot subdomain like www.’yourchosenword’.blogspot.com. Blogger is owned by google and many people have said that blogger articles are ranked more easily than the rest. I’m not sure whether this is entirely true. I however love blogger because it allows you to monetize your blog or even use your own custom domain. We shall look at this in more details in a later post. This option will cost you at least Ksh. 1000. All you need to do is start a free blog at blogger, purchase your domain and link your blog to your custom domain. I prefer the ‘.com’ domain extension that you can get on godaddy.com for a little less than $14. You can however opt for Kenyan domain extensions like ‘.co.ke’ or like in this blog, ‘.info.ke’. The domain names are renewed yearly. We shall be looking at how you go about buying your own domain name and linking it to your blogger blog in a later post. Update: Here’s the post on how to set up a custom domain on blogger. This is by far the most expensive option. You not only pay for your domain name, you also pay for your hosting. This will cost you a little less than $50 a year. Just like the domain name, you will have to keep renewing your hosting every year. A self hosted blog is the way to go if you want to have complete control over your blog. You however need some technical know-how if you need to edit the code of your blog. It is however easy to install the wordpress package and some hosting companies like godaddy provide you with a one-click installation option for wordpress. In the coming post, we shall be looking at the second post in the ‘How to Start a Blog in Kenya’ series where we discuss how to come up with the topic for your blog. Helpful info. I intend to have a blog. I now know I should take the self hosted, will appreciate if I can know how much it would cost.